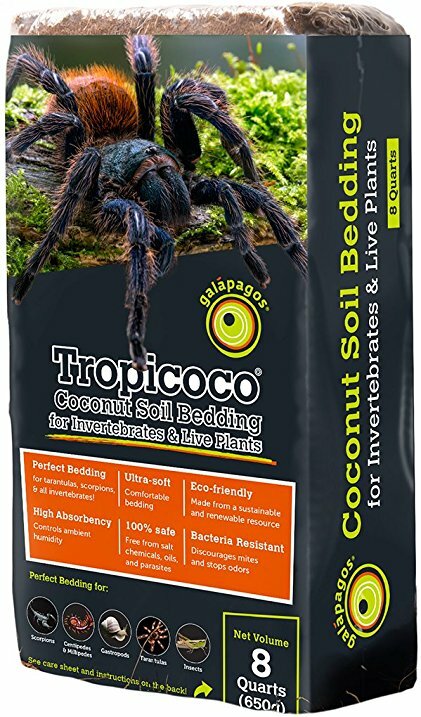 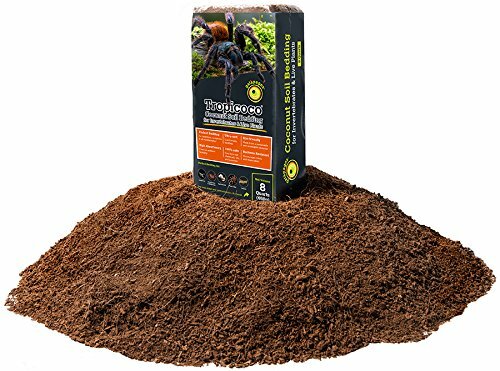 Galapagos Tropicoco coconut soil bedding is great for arid, grassland, and jungle invertebrates. Tropicoco suits all climates and is ideal for tarantulas, spiders, scorpions, millipedes, centipedes, and even insects like crickets! Tropicoco is an ultra-soft and versatile bedding that is natural and easy to use!